105 East General Stewart Way, Hinesville, GA, 31313 - Photos, Videos & More! 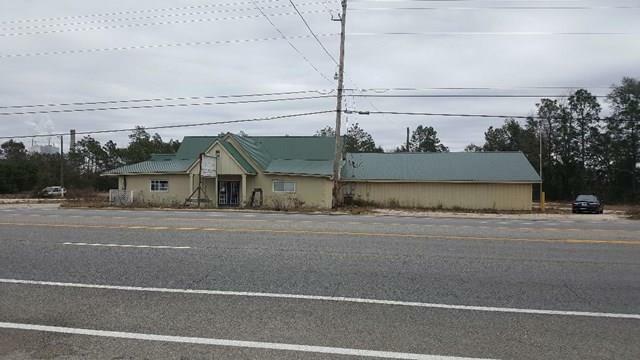 This commercial property is ready for your business. This is a must see! Property includes offices, conference room, kitchen and waiting area. 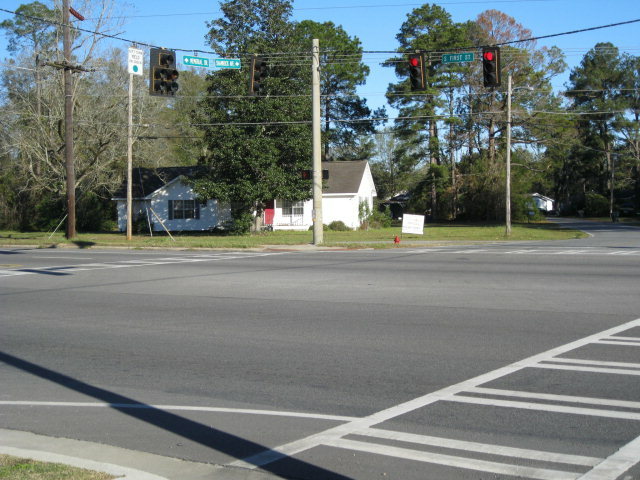 Location is minutes from Ft Stewart and businesses in the area.